For a premium Lincoln luxury driving and dealership experience, buy or lease a new Lincoln Black Label model at our Lincoln dealer in Norwood, MA. Between the versatile Lincoln Black Label MKC and spacious Lincoln Black Label Nautilus, there's plenty to fawn over in our Lincoln Black Label inventory. 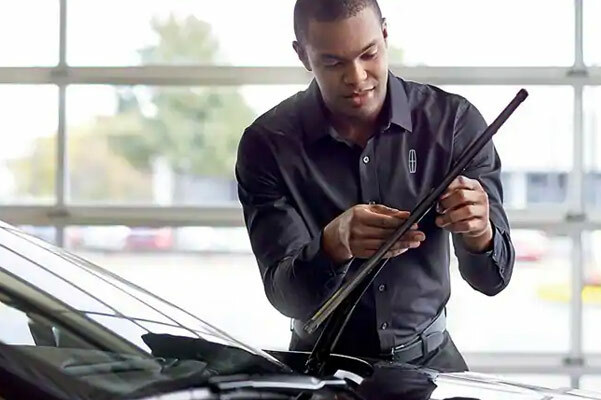 Speak with one of the experts at Herb Chambers Lincoln of Norwood about your Lincoln Black Label lease and finance options, then drive home in the new Lincoln Black Label SUV or sedan that you desire. 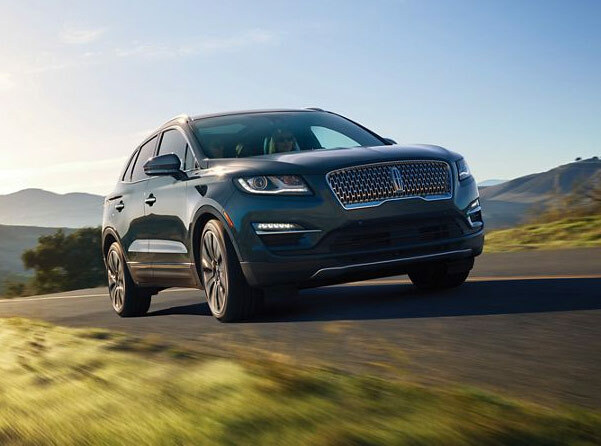 Take to New England roads in the new Lincoln Black Label MKC SUV. When you're situated in the Lincoln Black Label MKC interior, enjoy advanced entertainment tech like an available THX® Certified Audio System that delivers crystal clear sound and incredible bass. 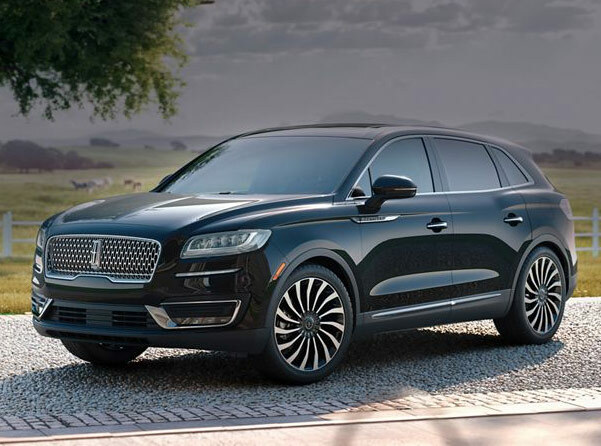 No matter which Lincoln Black Label MKC theme you choose -- Modern Heritage, Indulgence or Center Stage -- this Lincoln SUV is sure to impress. Plus, stay secure during every adventure in this Lincoln Black Label SUV with safety features like a Forward Collision Warning with Brake Support system. Discover Lincoln Black Label MKC finance options by visiting Herb Chambers Lincoln of Norwood. 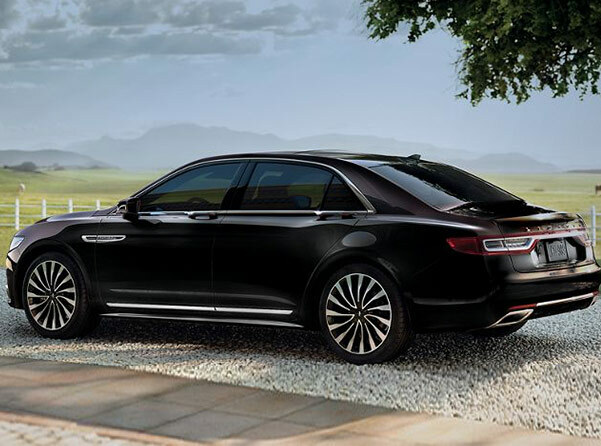 Across the three Lincoln Black Label Continental themes -- Thoroughbred, Rhapsody and Chalet -- lies cutting-edge features fit for luxury sedan drivers just like you. Between the Perfect Position Seats with Active Motion® and the heads-up display available in the Lincoln Black Label Continental interior, you'll have breakthrough Lincoln engineering at your disposal. Buy a Lincoln Black Label Continental sedan from our Massachusetts Lincoln dealer. When you're journeying across New England, let the Lincoln Black Label Nautilus and its comfortable interior keep you at ease. 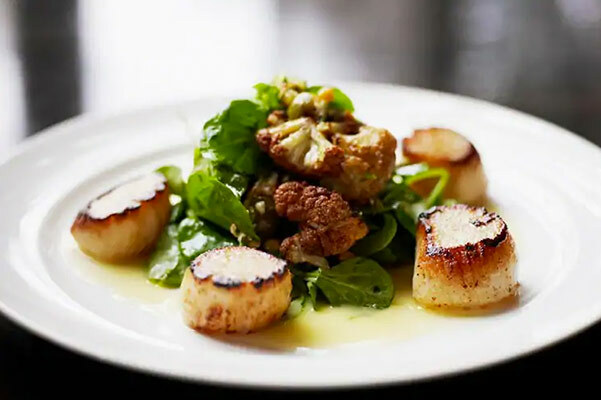 Between the Gala, Thoroughbred and Chalet themes in the Lincoln Black Label Nautilus SUV, you can customize this Lincoln SUV to meet and exceed your needs. For interior comforts you won't find in other brands, like Ultra Comfort Front Seats, opt for the Lincoln Black Label Nautilus. And when you're trying to find a parking spot, let driver-assistive tech like a 360-degree camera keep you apprised on your surroundings. View Lincoln Black Label Nautilus specs for yourself and see what this new Lincoln can offer you. 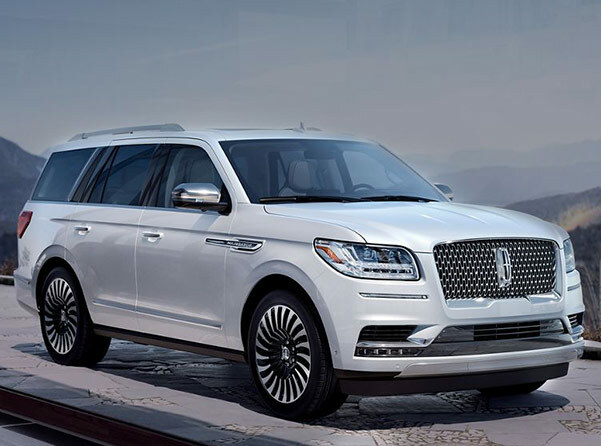 The Lincoln Black Label Navigator is the pinnacle of sophistication, and you can see why in its three distinct available themes -- Chalet, Yacht Club and Destination. The Lincoln Black Label Navigator SUV is always ready for adventure, that's why the available Lincoln Embrace feature triggers your new Lincoln SUV to light up when you walk close to it. Ask the Lincoln Black Label finance experts at our New England Lincoln dealer about your Lincoln Black Label Navigator price options. Contact Herb Chambers Lincoln of Norwood to learn more about Lincoln Black label benefits, price options and available features. You deserve the ultimate luxury experience, so let our Lincoln Black Label dealer provide you with one. 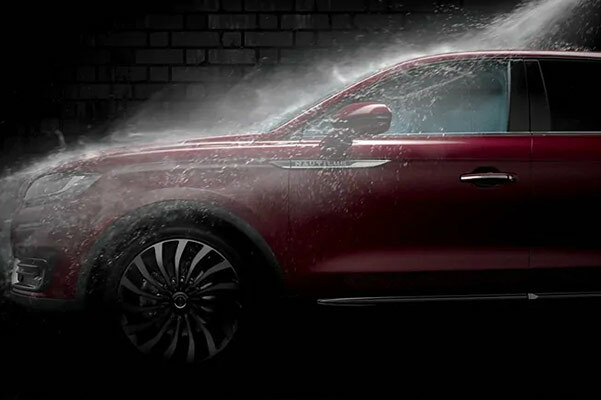 Take a Lincoln Black Label test-drive in the MKC, Nautilus, Continental or Navigator with us now. 2 Annual detailing limited to first four years of ownership. 3 Available within 30 miles of participating Lincoln Black Label Dealers. May vary by state. 4 CLEAR Program eligibility starts on 1/1/18. Program eligibility for new retail purchases of 2018 Lincoln vehicles only. Full CLEAR enrollment required to be completed within 120 days of vehicle delivery.